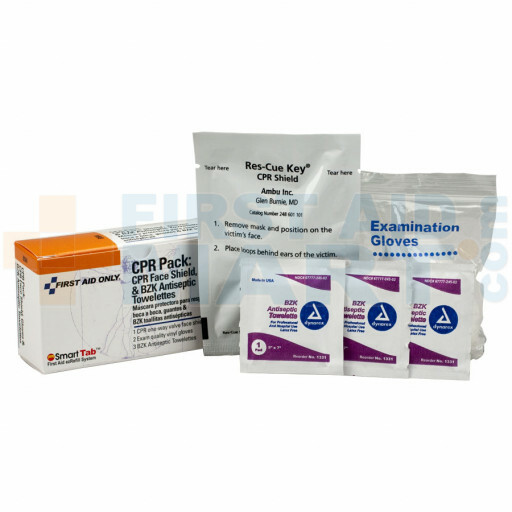 Just what you need in a CPR emergency. 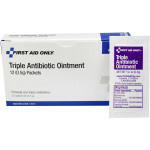 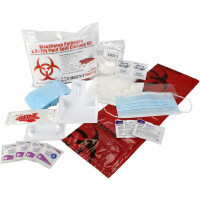 This pack includes 1 CPR one-way valve face shield, latex free, 2 large exam quality gloves, and 3 BZK antiseptic towelettes. CPR Pack - 1 Set Per Box - B504.